Absolutely enamoured with this video of Stevie Nicks doing her hair, which the amazing Bleach team posted on Tumblr earlier today. The video is awesome in itself, but I also love the Bleach annotations… Make sure you read ’em. 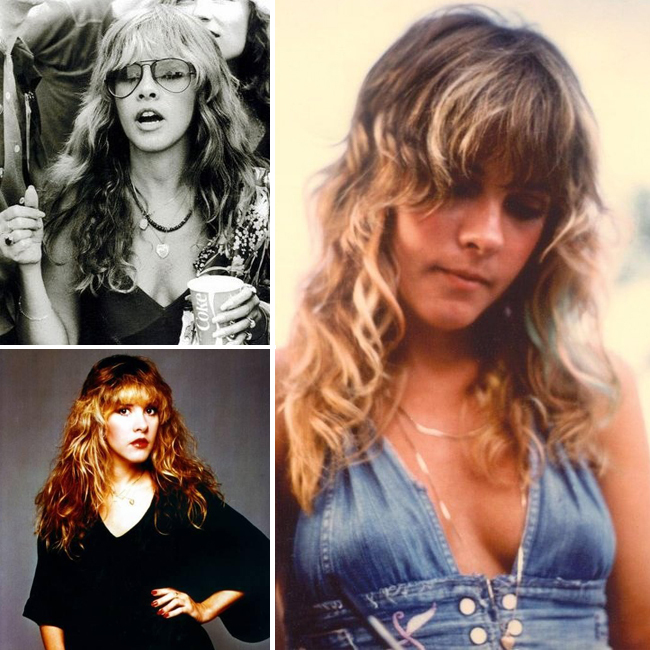 Who doesn’t want to look like Stevie?